For his outstanding contributions to the local property industry through the years, former senator and Vista Land and Lifescapes Inc. Chairman Manuel ‘Manny’ Villar Jr. was named the Real Estate Personality of the Year at the Philippines Property Awards 2016 held Thursday (April 7) night. The annual property awards recognize businessmen and individuals who have made major developments to the country’s real estate industry. Villar was recognized this year for his efforts to provide quality housing at affordable rates to many Filipinos over the years. Villar, known as a self-made billionaire and a major figure in local housing and finance sectors, has catered to different market segments. His company has built over 300,000 houses in 95 cities and municipalities across 36 provinces nationwide. Recently, he was also included in Forbes’ list of the country’s most prominent billionaires. It was estimated that his net worth as of this year is about $1.37 billion ($29.59 million). In a statement, Villar said, “The award is a testament to how Vista Land has been an instrument in improving the lives of Filipinos by providing them homes to live comfortably and communities where necessities are within their reach.” He also said that building quality houses has always been among his top priorities as a businessman. 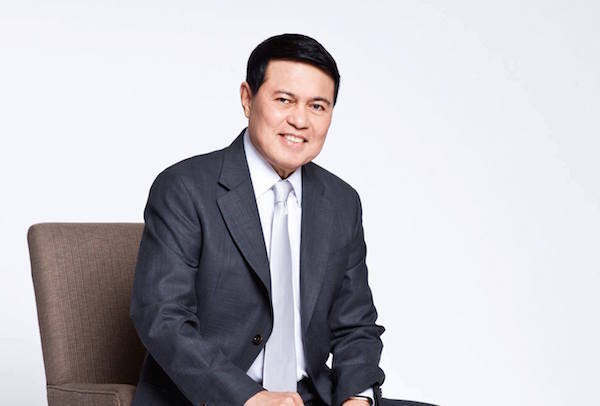 The Real Estate Personality of the Year award was given to The Net Group Executive Vice President Ramon Rufino in 2015. 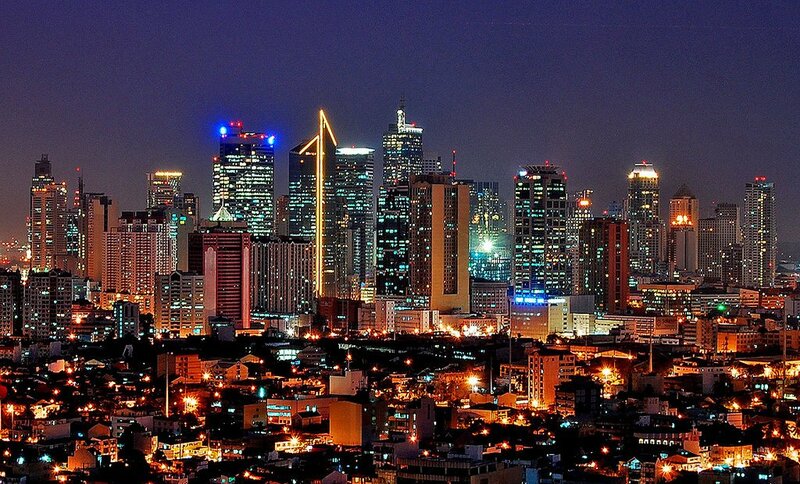 Majority of members of the Makati Business Club (MBC) maintain an optimistic outlook for the country this year. This is based on the results of the group’s Executive Outlook Survey for the first semester. About half of the 71 survey respondents (representing about 18% of MBC’s 400 member companies) expect the Philippine economy’s growth for 2016 to exceed the 5.8% actual growth posted in 2015. About 59% of the surveyed members said they plan to make additional investments this year. About 82% of the respondents said they expect their gross revenues to end higher, in sharp contrast with only 3% expecting their annual company revenues to drop in 2016. Up to 74% of the respondents are confident they would post higher net incomes, while 7% expect lower annual profits. The survey was conducted from February 2 to March 16. MBC said about 87% of the respondents belong to the top management.